Getting past $1M in ARR is impossible. Most never get there. Yet, here we are. 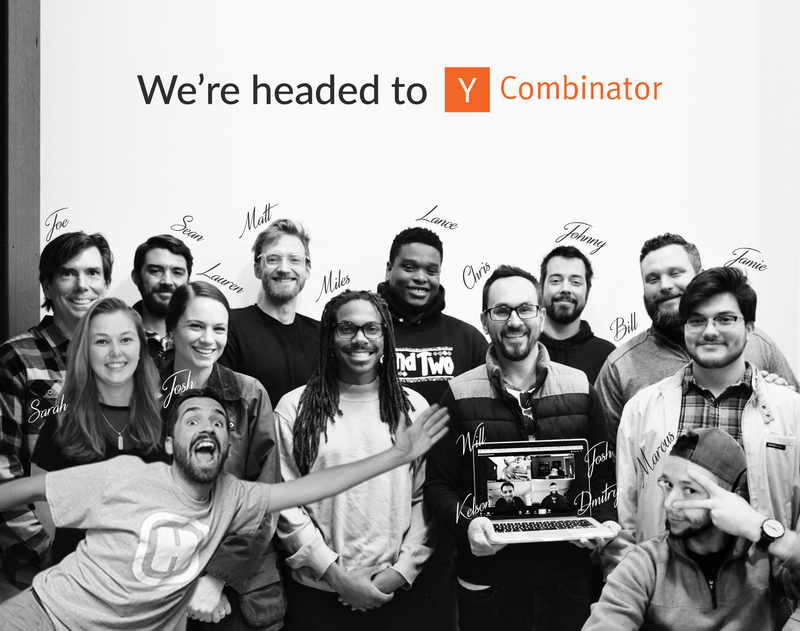 What is your opinion on From the Founders: We’re Headed to Y-Combinator ?